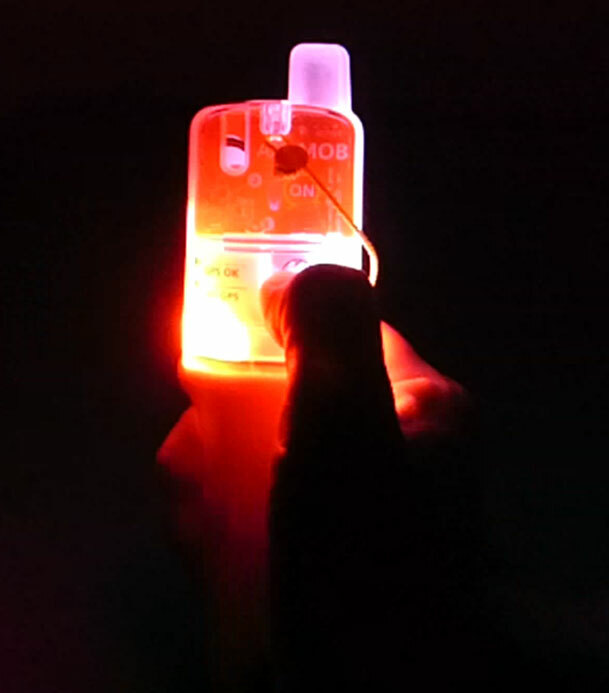 Our easyRESCUE Rescue Transmitters have a basic approval and do not have to be registered anymore! 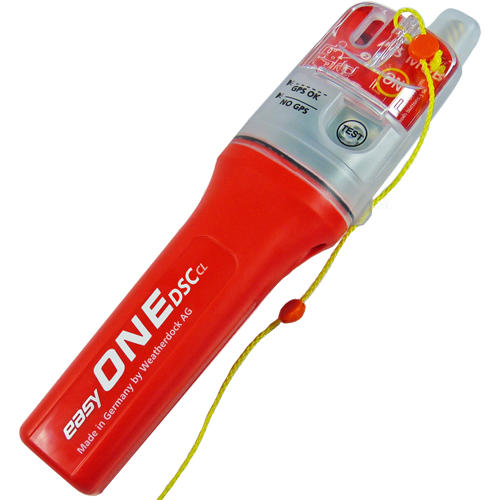 The new easyONE-DSC-CL unit from Weatherdock is a combined AIS MOB/DSC maritime survivor locating device (MSLD). 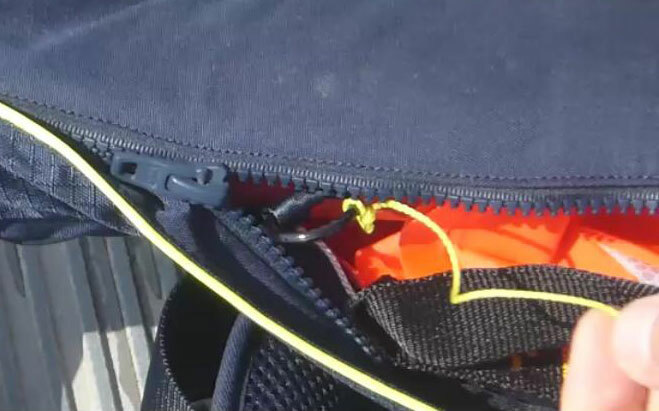 It is developed to increase the efficiency of Man over Board emergency alerting to the vicinity according to all existing standards by starting broadcasting within seconds after activation. 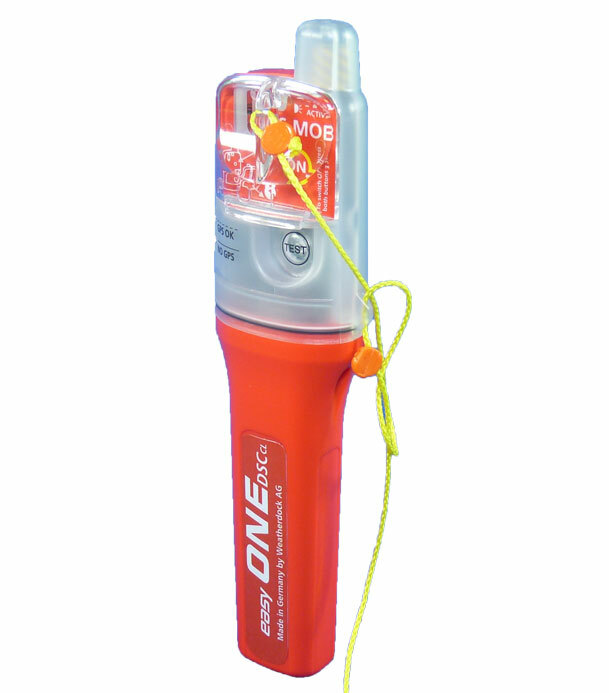 Basement of this device is the world’s first AIS MOB unit with full automatic activation – the easyONE which is successful in the market since 2014. 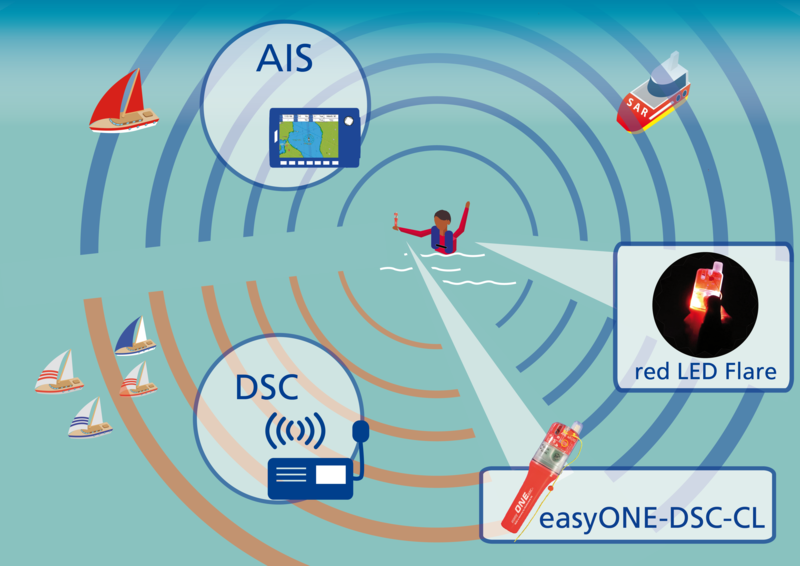 Goal of the easyONE-DSC-CL is to fasten-up the alerting of the “next to the MOB” vessels. 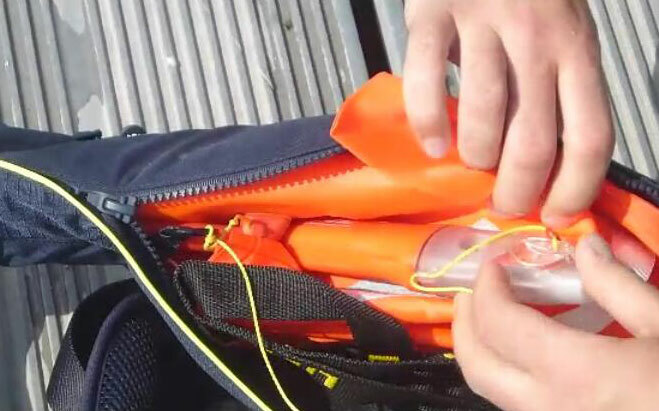 The combination of these two most effective communication ways will be the result which probably can make the difference between saving or losing a life at sea. 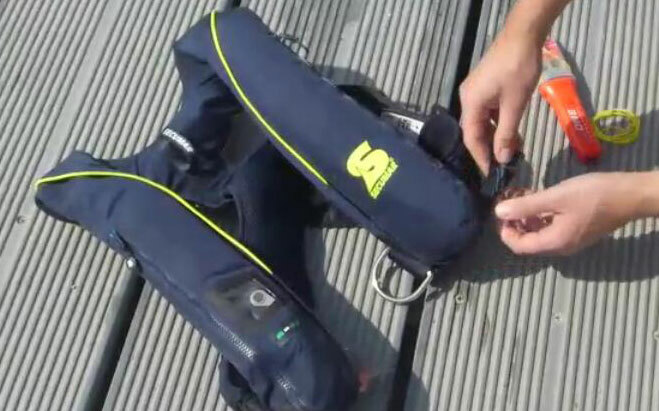 Due to the palm size the MSLD easyONE-DSC-CL is ready for usage with every kind of automatic life jackets, no matter which manufacturer. 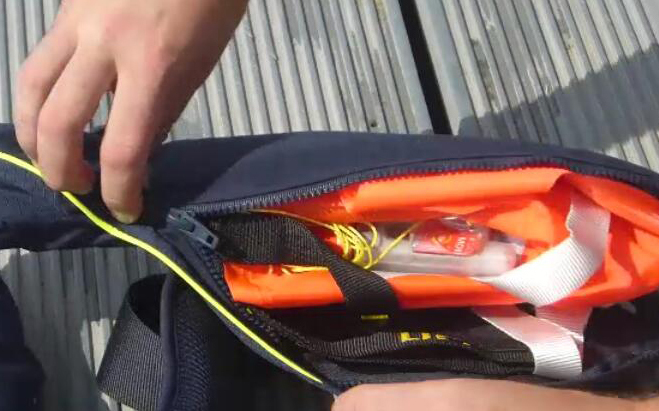 With a bright red LED flare the MSLD has got a high visibility for miles.